No teacher will go on vacation leave until Government is in a position to pay relief teachers who replace them for the three months they will be away, Public Service, Labour and Social Welfare Minister Prisca Mupfumira has said. This comes amid indications that Government intends to increase the number of years it takes before a teacher is eligible to go on vacation leave. The eligibility period for vacation leave for teachers is seven years. Government last week recalled 2 000 teachers who were supposed to be on leave this term, a development which irked the educators’ representatives. In recalling the teachers, the Ministry of Primary and Secondary Education did not proffer any reasons, choosing only to say “schools will be visited by the Civil Service Commission Inspectorate soon to ensure that all such members have assumed duty”. Minister Mupfumira, who superintends over the CSC, yesterday said Government could not afford relief teachers and as such, vacation leave had been deferred until the situation normalised. She said the rest of the civil service, outside the education sector, were not bringing any financial burden to Government if they went on vacation leave because they were not replaced. “Whenever a teacher goes on vacation leave, a relief teacher has to be engaged with full salary and allowances for the duration of the vacation leave, which is an added cost to the fiscus,” she said. Engaging the relief teachers would have seen Government parting with a $2,565 million for the three months the substantive teachers would be on leave. Teachers accrue one day for every 20 days worked, meaning in one year they accrue 18 days and at that rate they need seven years to accrue 126 days. The rest of the civil servants accrue one day for every 12 days worked, including weekends meaning, for one year worked, they accrue 30 days for vacation leave.  The development has prompted the Zimbabwe Teachers Association (Zimta) to approach the Labour Court, arguing it was a violation of their labour rights. 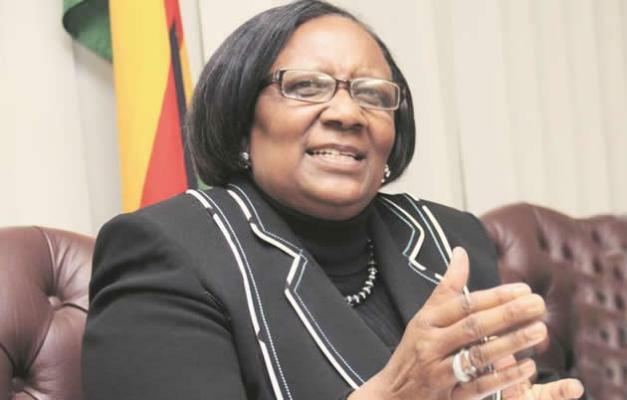 Minister Mupfumira said Government was “simply doing what is within our means” and such austerity measures were needed to rationalise the civil service. She said Zimbabwe was the only country in southern Africa which allowed teachers to go on vacation leave for a whole term. “It is worth noting that after a comparative study of similar situations in the region, it was established that other countries had scrapped such vacation leave completely and teachers now go on vacation leave just like any other civil servant,” she said. She said the vacation leave policy for the education sector was inherited from the colonial era. Minister Mupfumira went on: “Now, we are addressing the idea of over staffing and the Civil Service Commission inspectors should find people at their workplace. About 3 000 teachers last year had their salaries withheld after CSC auditors found them absent at their work places. The audit revealed that there were 5 588 teachers over the authorised establishment. The head count, ordered by Cabinet, was meant to weed out ghost workers and only those who proved they were bona fide civil service were retained on the pay roll. It unearthed that some people who left the civil service years ago were still drawing salaries, while some went on leave without signing any documents. Some civil servants were drawing salaries without setting foot at their work stations, while several schools, especially in rural areas, were manned by two headmasters and close way before official dates.